As we informed of shuffle to our readers a couple of weeks ago, the move has now been made official by the Spanish organization. 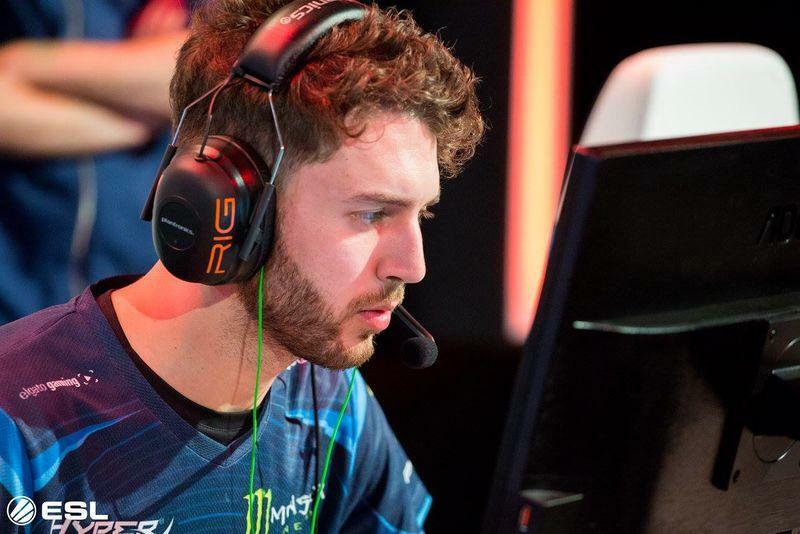 Both ‘SmithZz’ and ‘Ex6TenZ,’ were placed on the inactive list, before the replacement occurred. Audric ‘JaCkz’ Jug and Lucas ‘Lucky’ Chastang have officially joined the roster on November 26, keeping intact the all-French squad that also features longtime G2 players Richard ‘shox’ Papillon, Alexandre ‘bodyy’ Pianaro, and Kenny ‘KennyS’ Shrub.